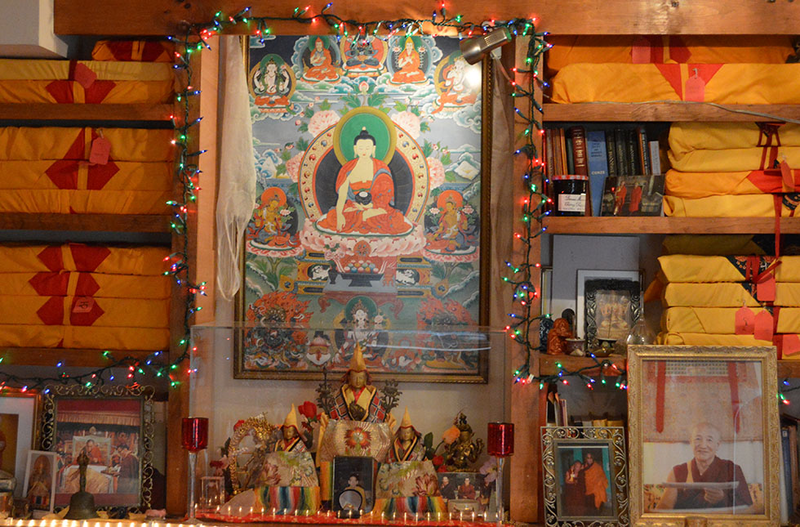 With gratitude, thank you to Gyumed Khensur Rinpoche Lobsang Jampa for offering teachings to us lucky students. We also thank Geshe Tashi for his wonderful translating! We will be sending out the link to audio recordings shortly. You will need to access Google Drive to listen to them. The historic beginning of Buddhism. 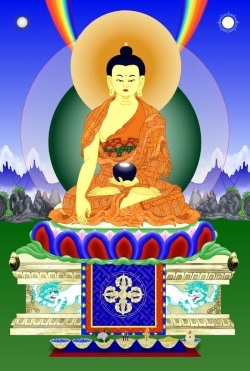 When Shakyamuni Buddha gave his first teaching on the Four Noble Truths at Deer Park in northern India.